This Art Decal features graphic design by Jerry Jaspar. 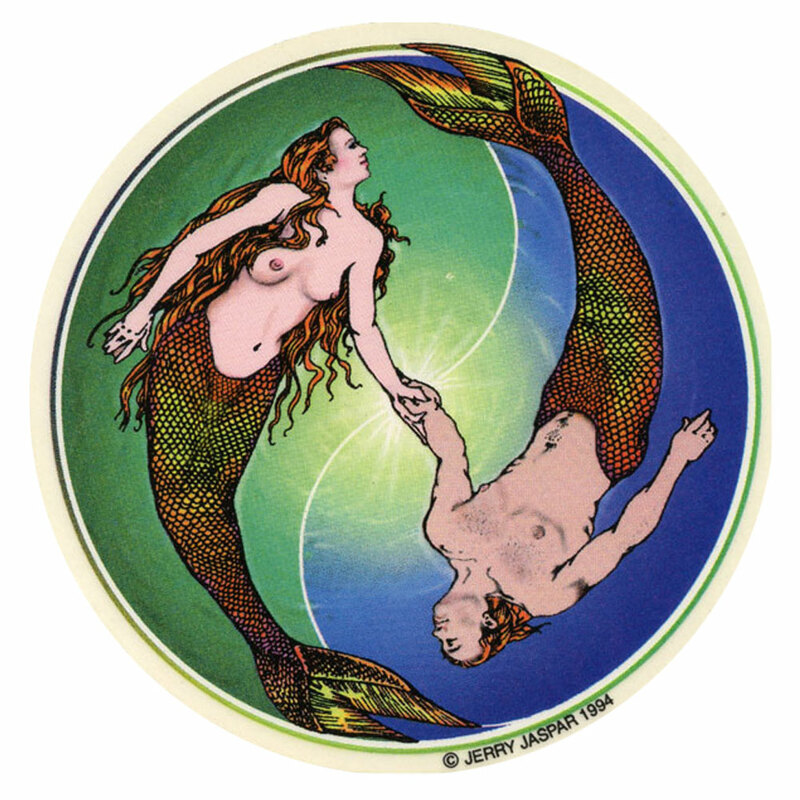 A bright light connects them as they hold hands, Mermaid and Merman drift peacefully amid the Yin Yang circle. She within a deep green aura, he within a deep blue. 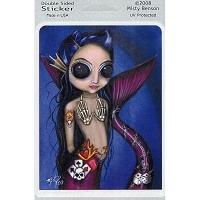 Many of our Original Art Decal Window Stickers are also available as Pin back Buttons and high quality Fridge Magnets. 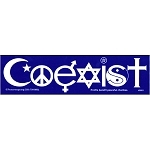 If you would like information on a specific product, please email Orders@peacemonger.org.